I’m almost embarrassed to admit it, but I didn’t finish any books last week! In my defense, it was the first week of school and that is a crazy busy time for teachers. I did get some reading done in the evenings, but all too often I fell asleep, and that is not a commentary on the books I was reading. Getting used to the early morning schedule after the leisure of summer always takes a period of adjustment. Oh well, here’s to a better reading week! I’m not a person who likes to read two books at the same time. 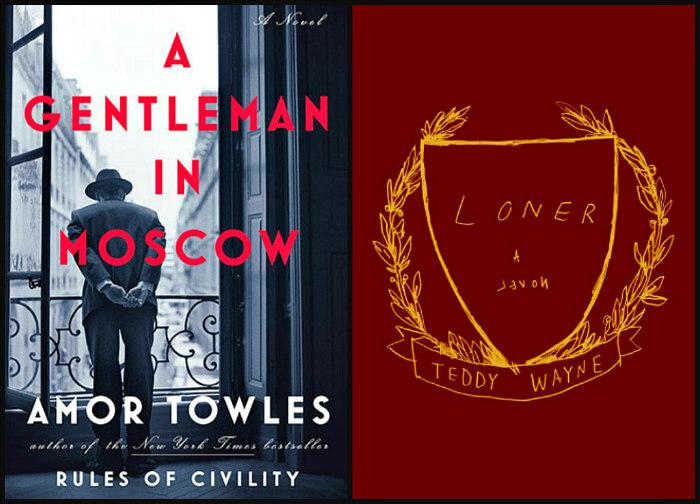 Typically, I almost always finish one before I start another, but currently I am reading both A Gentleman in Moscow by Amor Towles and Loner by Teddy Wayne. I was happily reading A Gentleman in Moscow when I got a review copy of Loner. My intent was to just take a peek at the copy and before I knew it I was three chapters in. So now, I’m bouncing back and forth between the two and really enjoying both. Let’s talk about October 4th! It is absolutely insane how many great sounding books are being released that day. I don’t even know where to start! The Guineveres, Sarah Domet’s first book, sounds amazing, but so does Nicotine by Nell Zink, The Wangs vs. the World by Jade Chang, and Cruel Beautiful World by Caroline Leavitt. And those are just four of the great October 4th releases….there are still more! Have a Great Week of Reading! 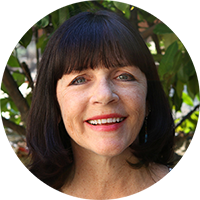 Disclosure: There are Amazon Affiliate links included within this post. I’m also planning to read Cruel Beautiful World and Wangs…hope they work for both of us! A Gentleman is supposed to be really good. That and Cruel Beautiful World. Are on my TBR list. Happy Reading! "Reading is a discount ticket to everywhere."